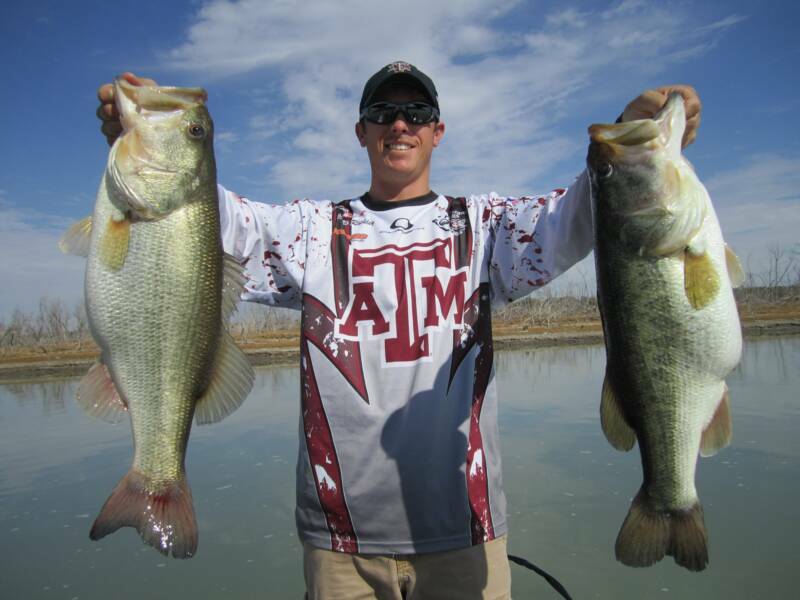 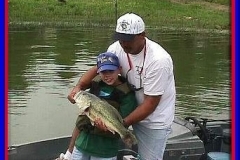 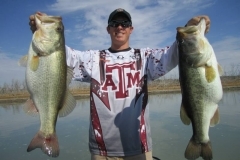 ATHENS, Texas — If growing and catching bigger largemouth bass in your private pond or lake are your goals, mark your calendar for March 28 and 29. 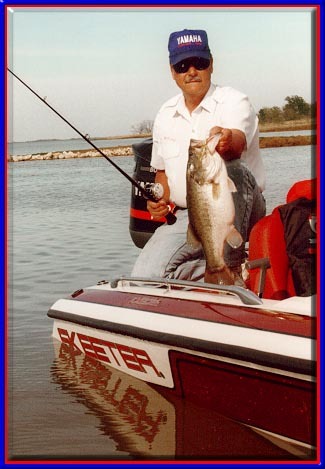 Presenters at the conference will include some of the best-known bass experts from the southern United States. 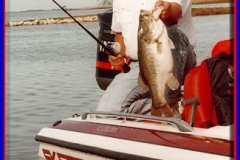 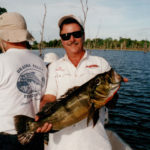 Barry Smith of the American Sport Fish Hatchery in Alabama will report on his efforts to use selective breeding to grow bigger bass that are easier to catch. 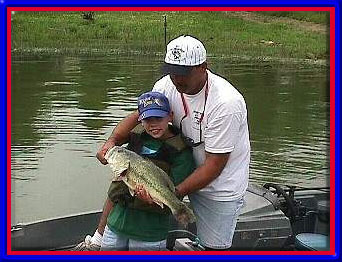 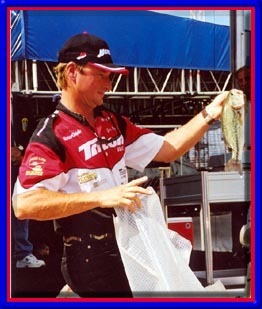 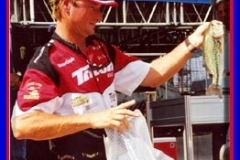 Bassmaster Elite angler Alton Jones will speak on how to catch bass. 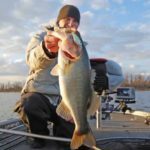 There will also be a session on how to age bass using otoliths, a necessary component of successful management of a fishery. 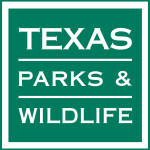 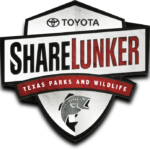 Attendees will also get a close-up view of modern scientific bass management as practiced by Texas Parks and Wildlife Department, including a behind-the-scenes tour of TFFC’s ShareLunker spawning and rearing facility.